Perfectly combining complete privacy and a desirable floor plan, this immaculate 3 bedroom duplex showcases uncompromising quality, space and convenience. Positioned in an exceptionally well maintained complex of two with exclusive use, the property will instantly appeal to first home buyers and investors. 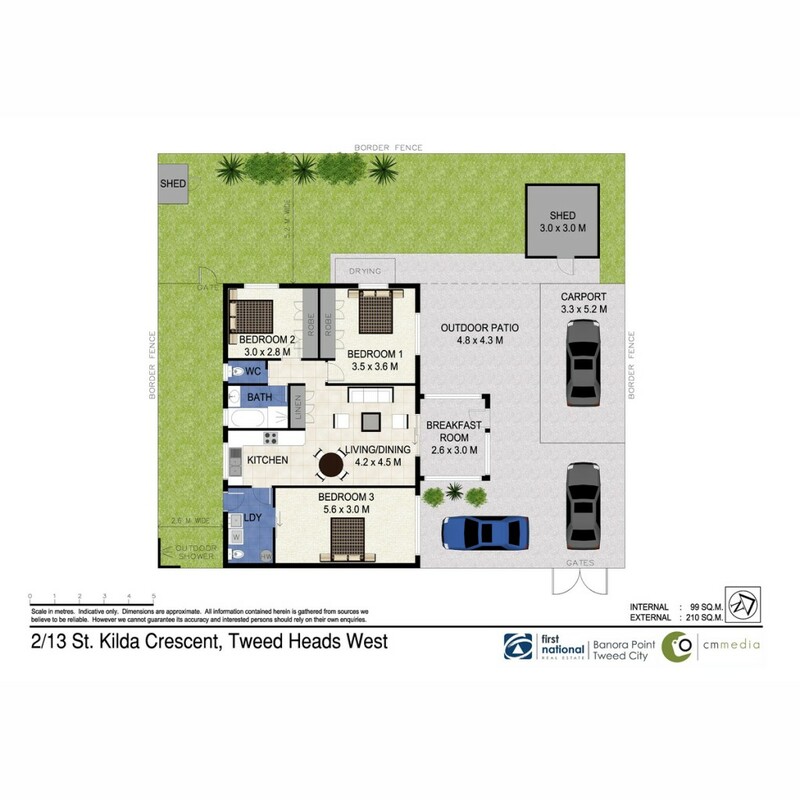 To arrange an inspection please contact Tania Sheppard on 0438 446 578.